Boxer punching bag, on the outdoor. Slow motion sequence. hd00:26Boxer punching bag, on the outdoor. Slow motion sequence. hd00:14Boxer punching bag, on the outdoor. Slow motion sequence. 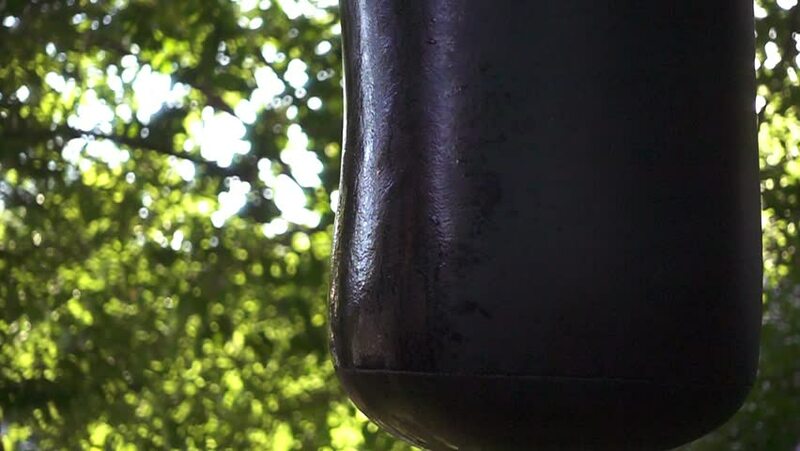 hd00:13Boxer punching bag, on the outdoor. Slow motion sequence. hd00:11Boxer punching bag, on the outdoor. Slow motion sequence. hd00:21Boxer punching bag, on the outdoor. Slow motion sequence.